We have previously reported that there were rumors about the movie of Steve’s life, suggesting that two biopics are in works. The first and the confirmed one is being written by Aaron Sorkin in charge of Sony Pictures Entertainment, with Apple co-founder Steve Wozniak hired to help reproduce the details … This one is made according the bestselling biography of Steve written by Walter Isaacson . 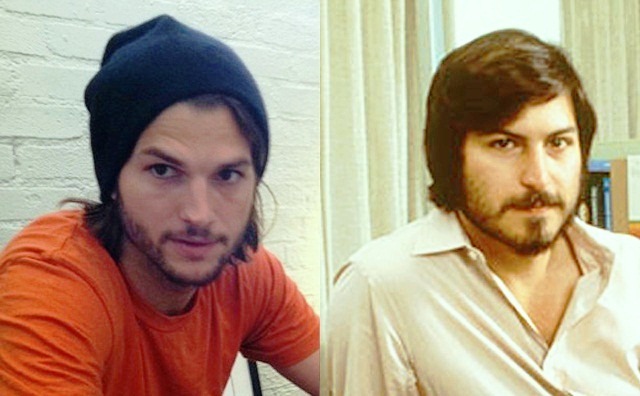 As for the second movie, it has been in shadow for some time, but recently the official website has gone live, claiming the biopic to be named as “jOBS”, with Ashton Kutcher starring Steve . According to the website the Director of “jOBS” is Joshua Michael Stern - is an accomplished director, writer, and producer who both wrote and directed 2008's "Swing Vote" and 2005's "Neverwas". Five Star Feature Films is in charge of movie filming, financing, writing, producing, and creating –in partnership with acclaimed director Joshua Michael Stern and the tremendously talented Ashton Kutcher staring in the title role, as we’ve already mentioned. However there is no information about the release date of “jOBS”. Some still say that it will be sometime in late fall, well ahead of the Steve’s biopic produced by Sony.